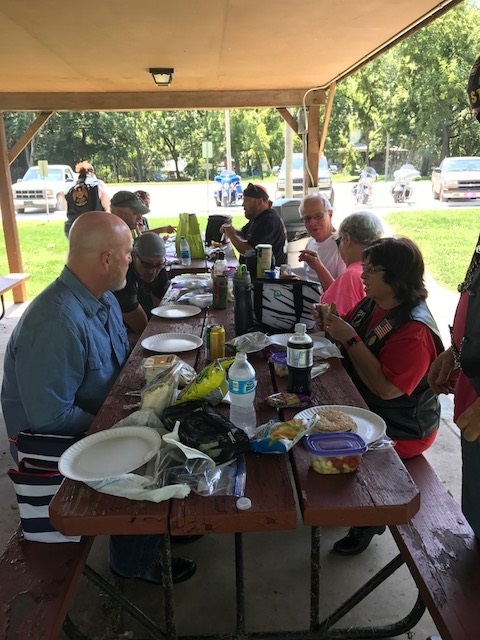 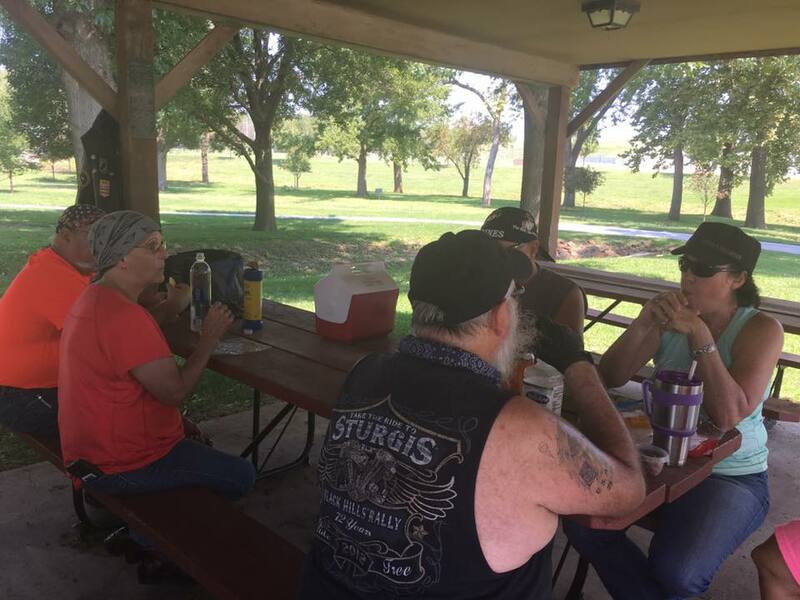 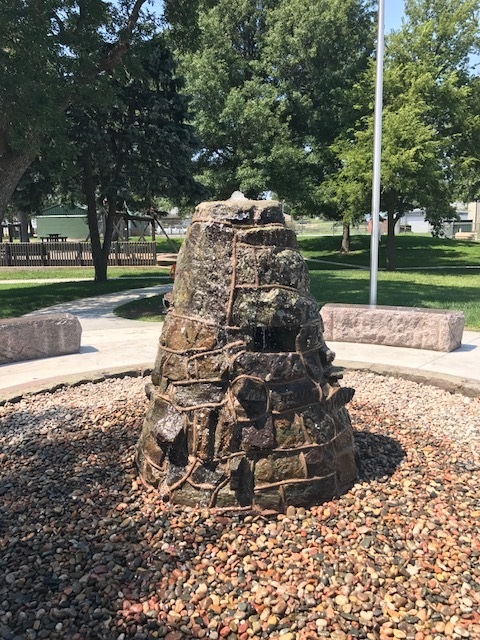 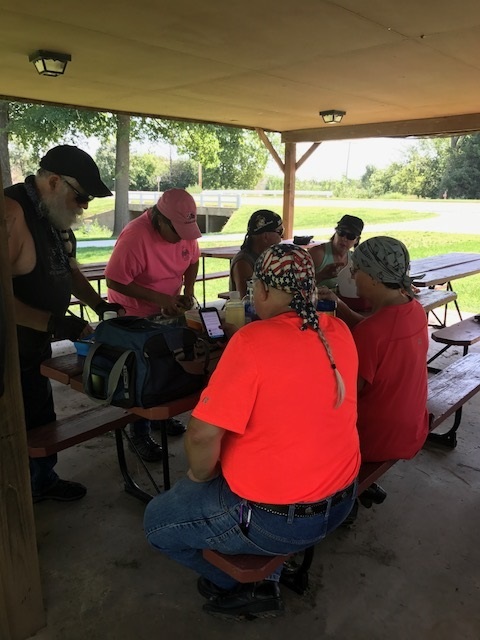 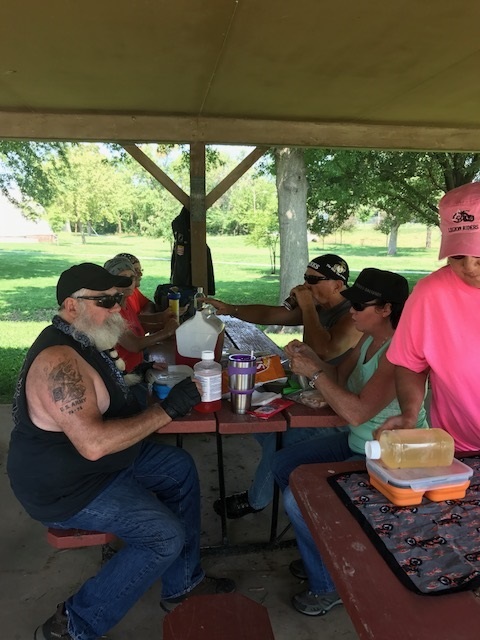 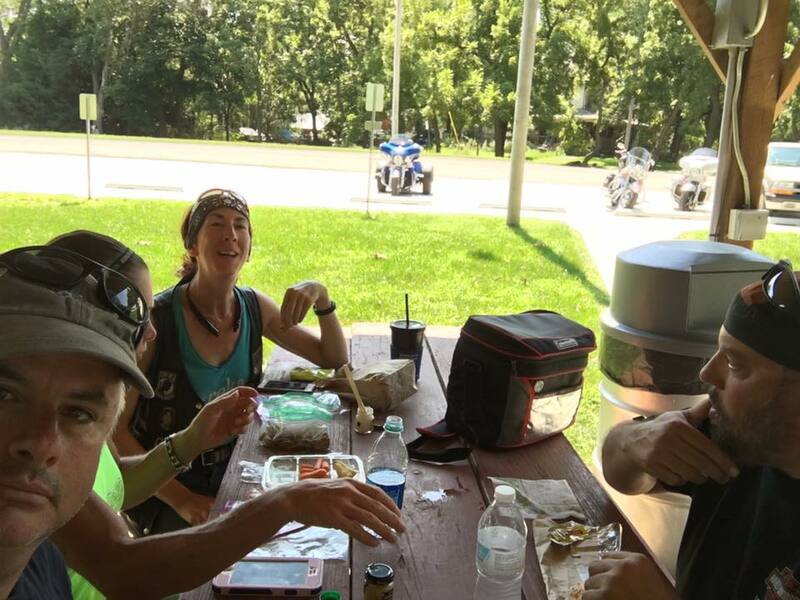 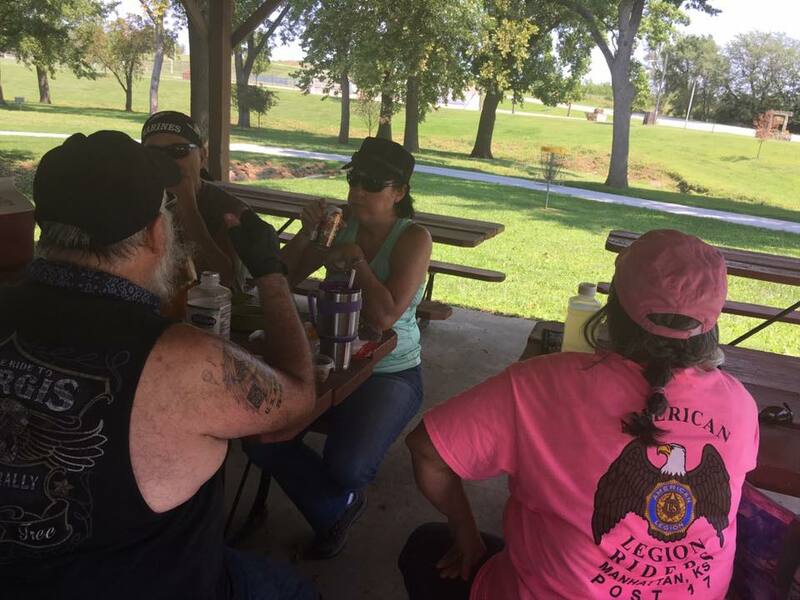 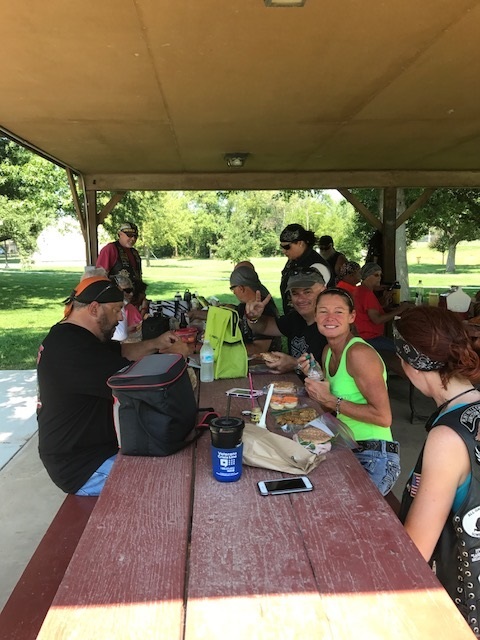 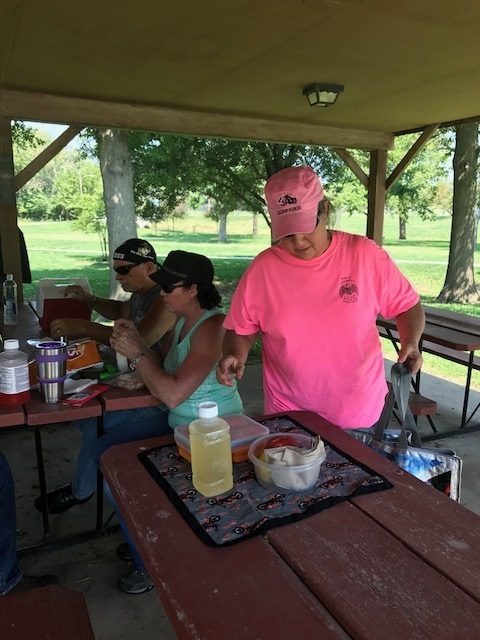 Brownbag Ride To Miltonvale | American Legion Riders Post 17 ............ Take a ride through our information highway! 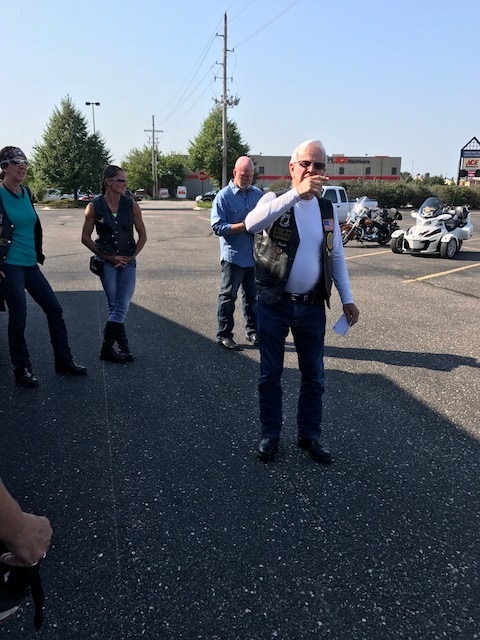 We want to give out a special “Thanks” to Harold R. for planning the ride and destination. 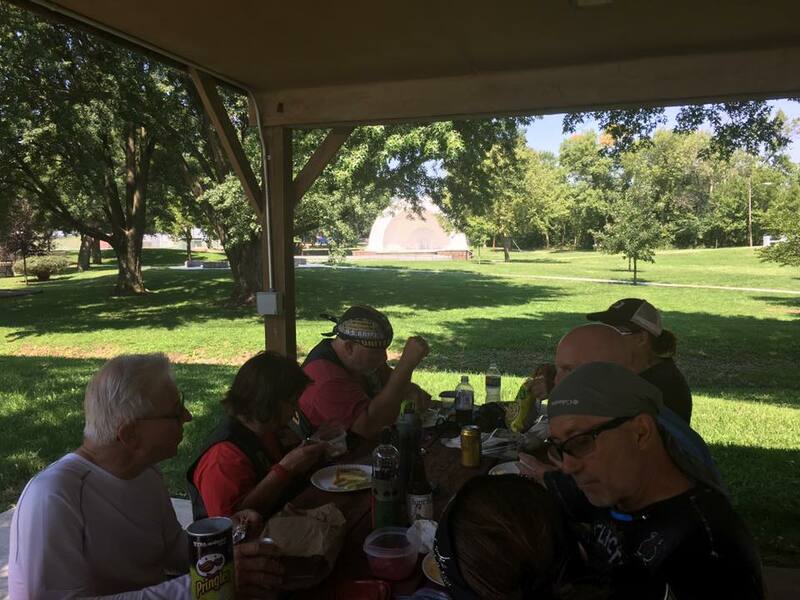 Here are a few pictures of our lunch destination.